Address: Alphabyte-The Learning Terminal P -23, Ground Floor, Opposite ELDECO Mansions, Sector 48 Sohna Road, Gurugram. 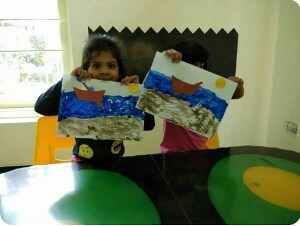 9 month blended learning program with 100% placement guarantee. 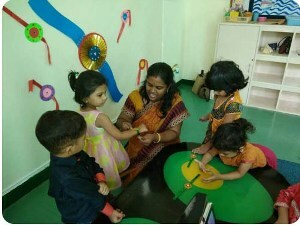 Placement with leading Pre-Schools & K-12 Schools as Center Manager, Counsellor and similar roles. Minimum Salary of INR 25,000 per month. Enter your email address and we�ll send you a link to change your password.